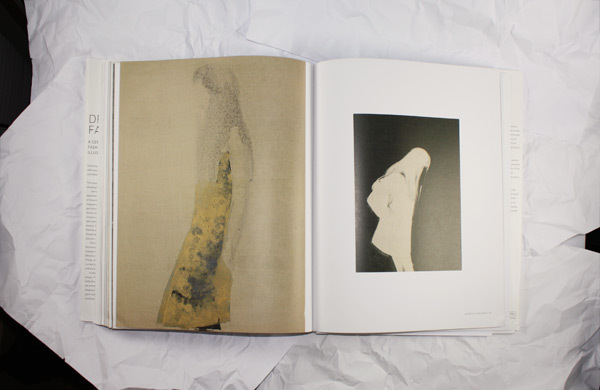 There have been very few catalogs and illustrated books in the last few years which I have opened and breathlessly leafed through from the first to the very last page. 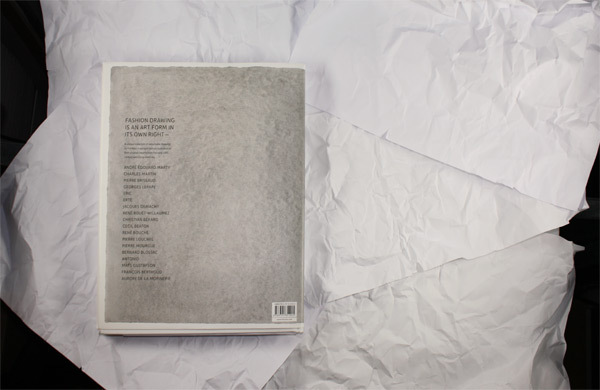 The catalog accompanying the exhibition "Drawing Fashion", currently on show in the London Design Museum, is one such book. 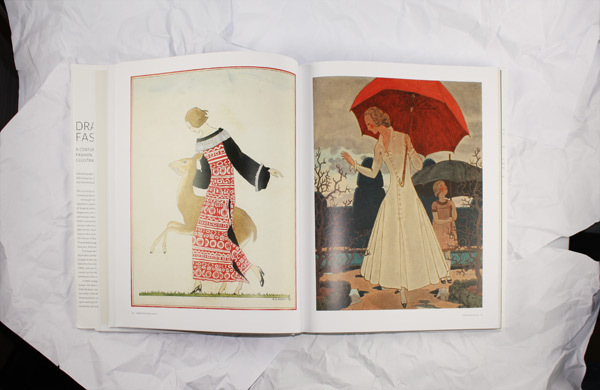 Every single page of this opulent illustrated book is so extraordinarily beautiful that I could auction off all my belongings tomorrow and fly to London with the money to invest it in the initial purchases of my very own collection of historical fashion drawings. 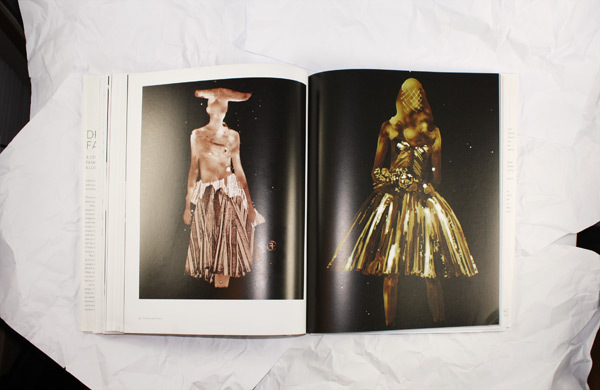 For the exhibition and the accompanying catalog revolve around this topic: drawings of haute couture. 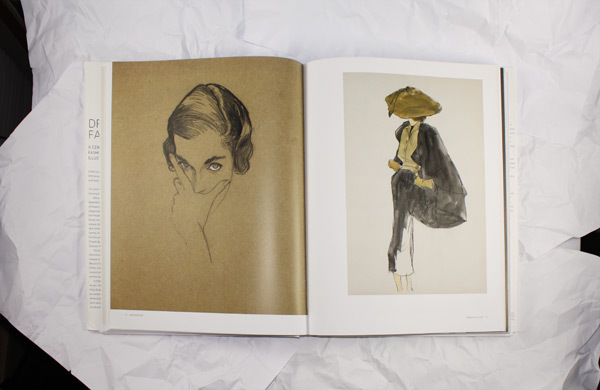 "Drawing Fashion" is a collection of works by 18 of the best-known fashion illustrators from 1910 until today. The main focus is on the first half of the 20th century and every single illustration from this period surpasses by far the requirements made of them as commercial art at the time. 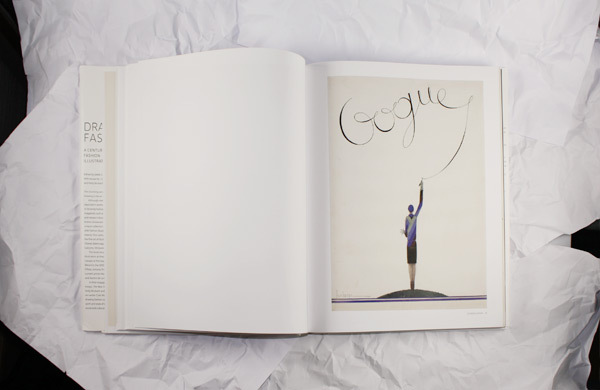 The long-standing debate on the borders of high and low art is suddenly irrelevant when we look at these drawings, watercolors and gouaches, which illustrators such as Georges Lepape, André Edourd Marty and René Bouché created for magazines like "Vogue", "La Gazette du Bon Ton" and "Harper's Bazaar". 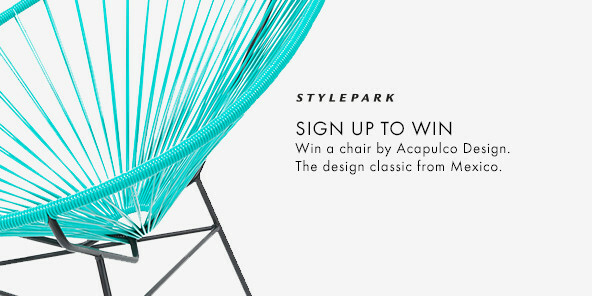 If this is not art, then my name is Anna Wintour! 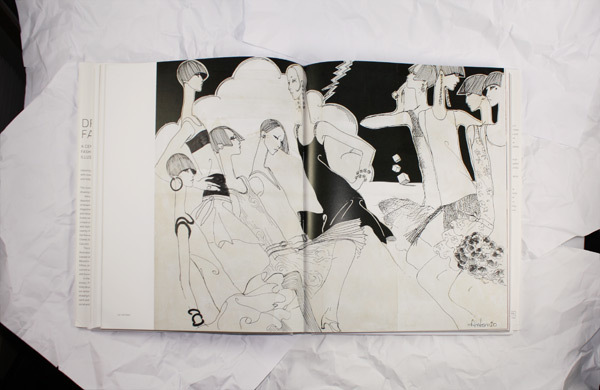 Lepape's graphically reduced works of the 1910s and 1920s, for example, exude such a clear and individual beauty in their reduction to figurative elements drawn with simple, sure lines and graphic areas, which, sometimes as a coat, sometimes as palm leaves, give the drawings a clear structure, that they portray more a mood than a true-to-life depiction of an item of clothing. 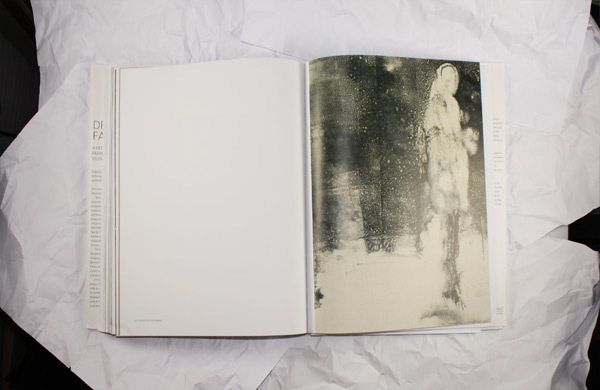 And this unchecked swirling of moods, magical moments and idealized concepts of beauty is evident in almost every drawing in this book. Every picture is a masterpiece! Here introspective, there lively, here vain, there modest, but always far more than the sum of its parts. Even the drawings of one Bernard Blossac from the 1950s, which are very much focused on the clothing, have moved away from their function as commercial illustrations. Rather, they are wonderful declarations of love to folds, rustling fabrics and the scent of a delicate perfume on pale skin. 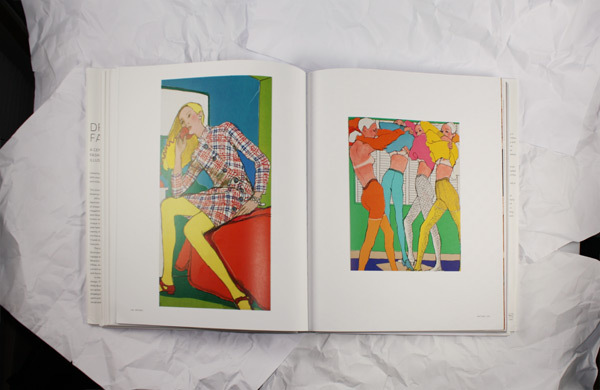 Antonio's illustrations from the 1960s, 1970s and 1980s clearly exude the spirit of the respective decade and are thus wonderful and diverse contemporary documents of a belief in orchestration, informality and popular culture, riddled with references to artists like Roy Lichtenstein, Andy Warhol, Fernand Léger and Salvador Dalí. Lobsters are led on leads, rockets blast off for space and swan-necked beauties pose like exotic aliens in front of sparkling galaxies, safe in the knowledge that they live in the middle of the most wonderful future. A future that today is very different and so much less optimistic, and which presumably ended for good sometime in the mid-1980s. 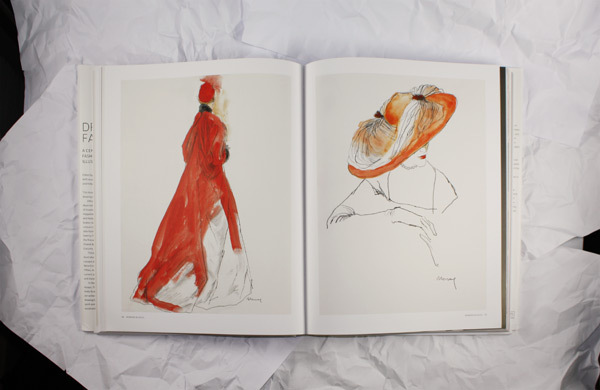 This does not mean, however, that the beauty of fashion illustrations also burned out with its belief in a promising future. 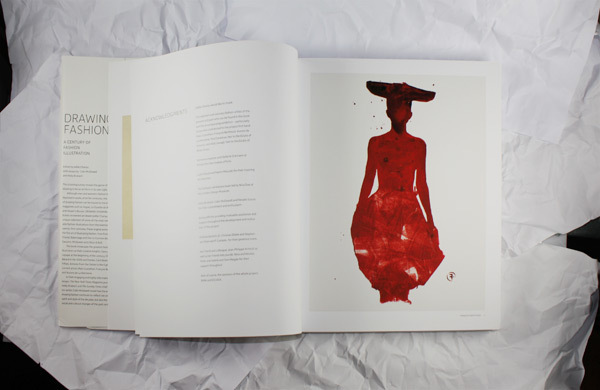 Since the 1990s, illustrators such as Mats Gustafson and François Berthoud depict, in sober colors, the development of contemporary fashion in watercolors, monotypes and enamel works. 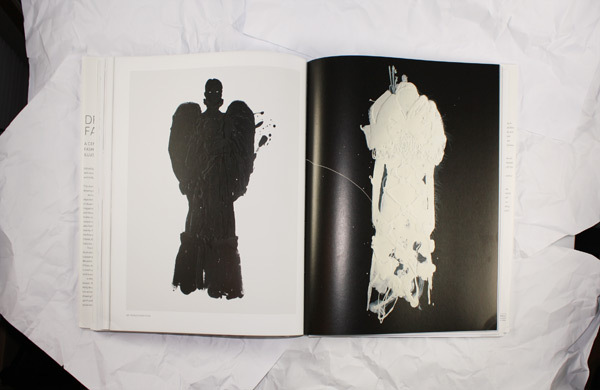 Looking at the selection of illustrations, we notice that the often animated, elegant pictures of the first half of the 20th century, after a phase of grand gestures and theatricality, are now, in the early 21st century, giving way to dark, almost continually monochromatic gray-black images. 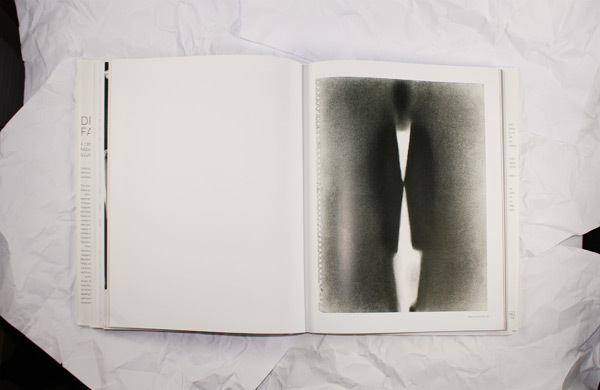 Forms are being increasingly blurred, made into silhouettes or they dissolve completely. 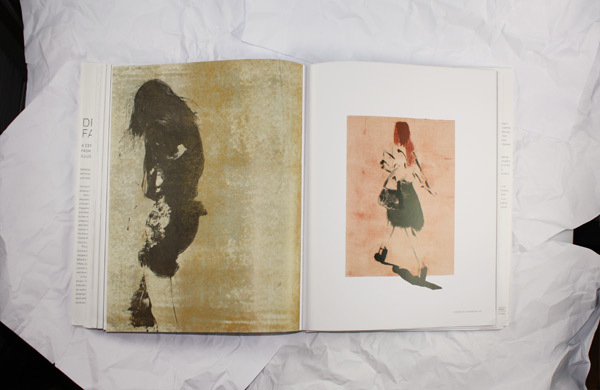 There is barely a face to be seen in contemporary illustrations. Mats Gustafson's portrait of Linda Evangelista from 1999, which is reduced to a few clear strokes, is almost a pleasant change from a long series of anonymous forms that remove the people from the world of orchestration and exaggeration they have created. The magic contained within these contemporary images is melancholy, an almost wistful memory of identities that are becoming ever more ephemeral and a recognition of increasing fragmentariness. And who knows what the future will bring? Now, however, is the time to go to your nearest good bookstore and buy this wonderful piece of contemporary history. It tells us just as much about the last 100 years as a good history book, and if you like, much more besides. For example, imaginary stories about big parties on balmy summer nights, walks on cold winter mornings, delicious picnics on spring afternoons and outings on golden fall evenings - and everything else we might think of to make it all so much lovelier than it can ever be in reality. 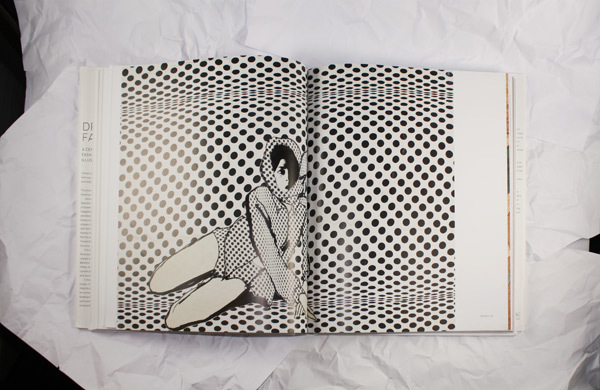 And that on 240 pages, which we can peruse at home in our warmest winter sweater with the heating on full blast. 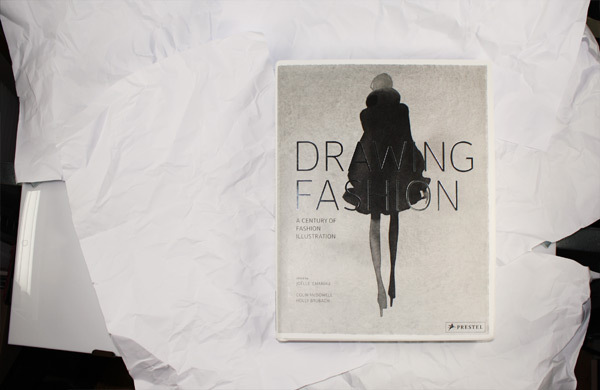 It's going to be a wonderful winter, especially with "Drawing Fashion". Go get it!